Mayo Clinic Store offers a wide range of high quality CPAP medical products recommended by Mayo Clinic physicians. Products are carefully chosen for reliability and value. 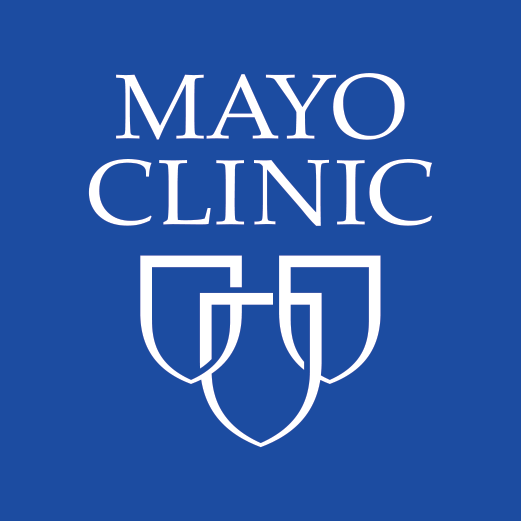 As a not for profit organization, proceeds from Mayo Clinic Stores support medical education and research at world renowned Mayo Clinic.